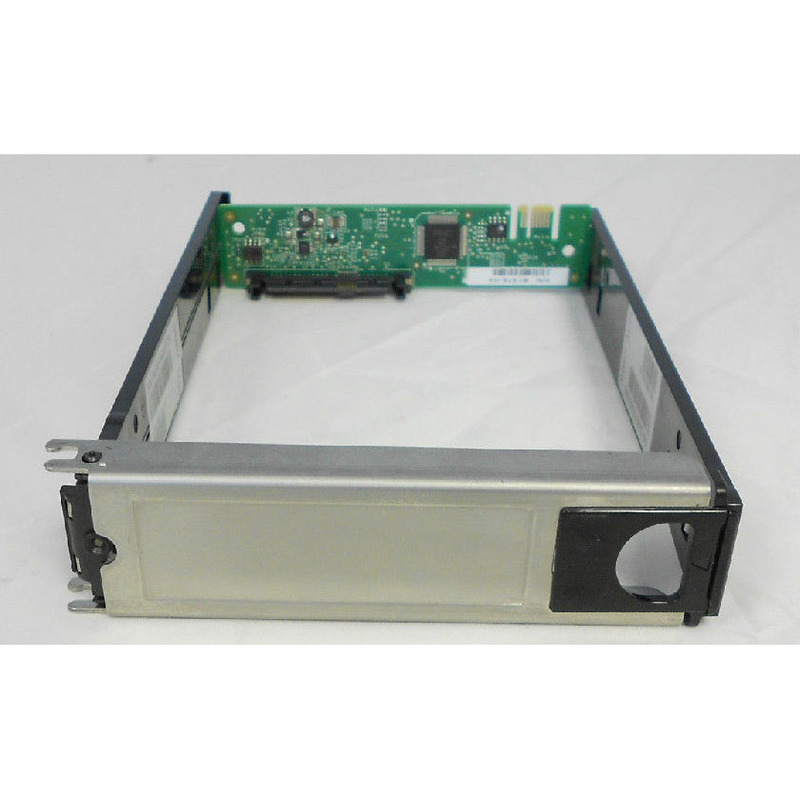 94710-02 Dell EqualLogic SATA hard drive tray with interposer. This HDD tray is for use specifically in Dell EqualLogic storage arrays. If you don’t see the part listed that you’re looking for, please use our Contact Us form; as we have many parts in inventory that are not listed. Please note that all Dell EqualLogic hard drives, systems and parts are used / refurbished, and backed by a 60 day warranty. This particular HDD caddie is for Dell EqualLogic SATA hard drives and has an interposer on the back of the HDD sled to allow it to connect to the SAS ports in an EqualLogic storage system. 94710-02 is compatible with EqualLogic storage array models: PS5500E, PS6500E & PS6510E. Got these along with some EqualLogic SATA drives, all genuine Dell EqualLogic parts, zero issues with the latest firmware.